Tuusula site visit will be on Friday 26.4. We’ll meet at the Town Hall in Hyrylä, Hyryläntie 16, Tuusula, at 10:00. 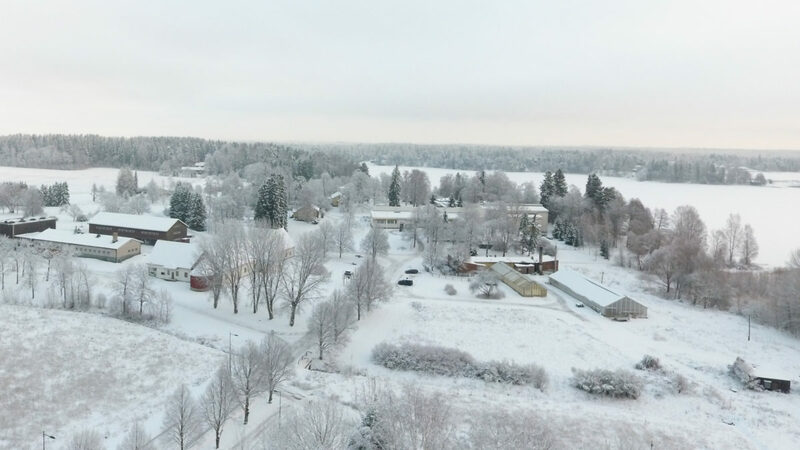 A bus will take us to Anttila farming center where we will walk around the area and visit some of the old buildings, including the barn. After Anttila we’ll continue to the 2020 Housing Fare site Rykmentinpuisto in Hyrylä and visit for example houses with massive wood frame. NOTE! Tuusula is part of the HSL fare zone and you can get to Hyrylä easily by bus from Helsinki. Bus 689 leaves from Kamppi at 09:10 and arrives in Hyrylä at 9:45.